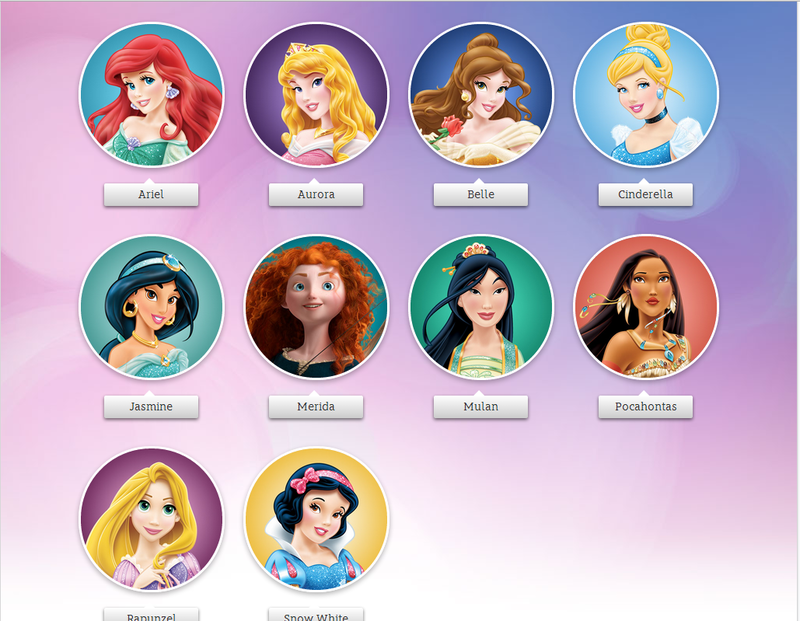 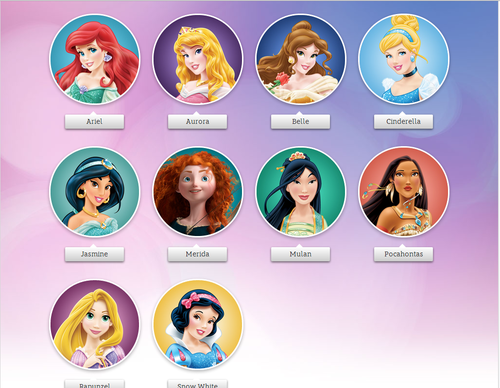 Disney Princess - The Disney Princesses. . HD Wallpaper and background images in the Những nàng công chúa Disney club tagged: disney princess disney princesses the little mermaid princess ariel cinderella princess jasmine mulan.